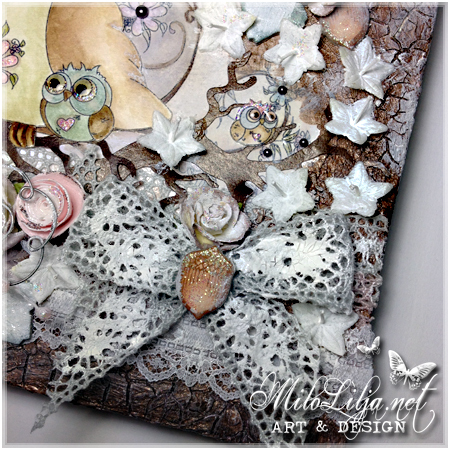 I took a canvas and decorate the backside of it. 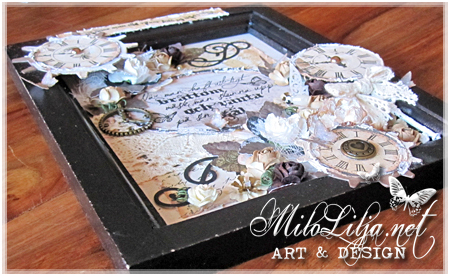 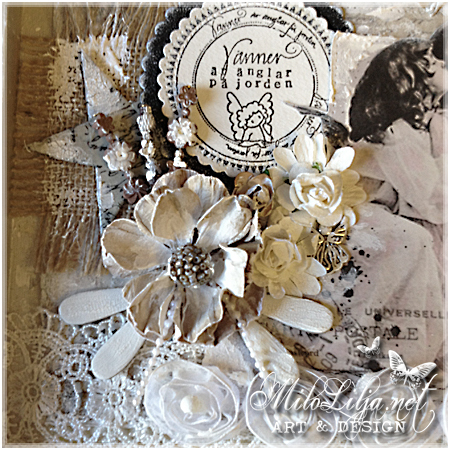 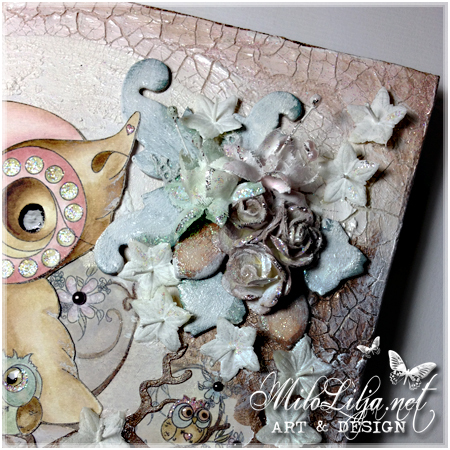 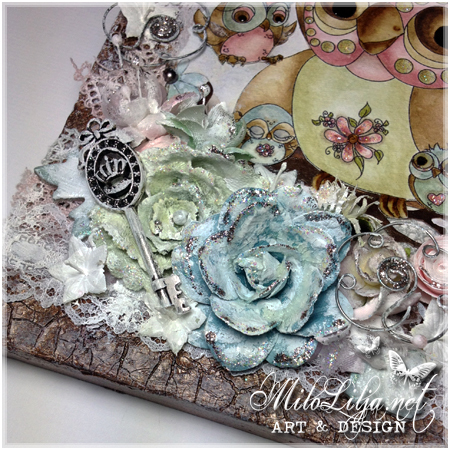 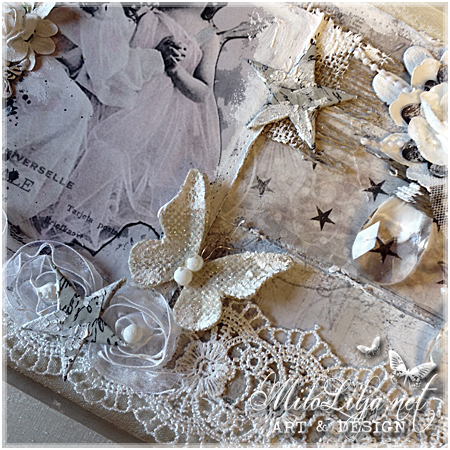 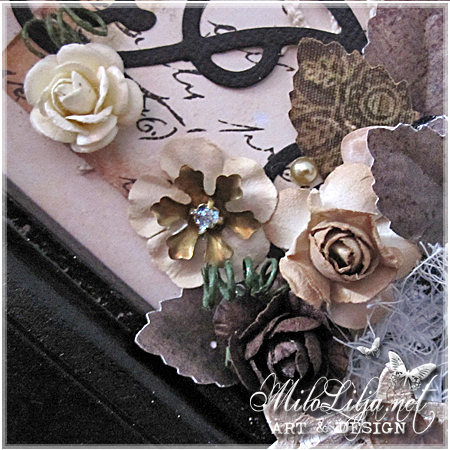 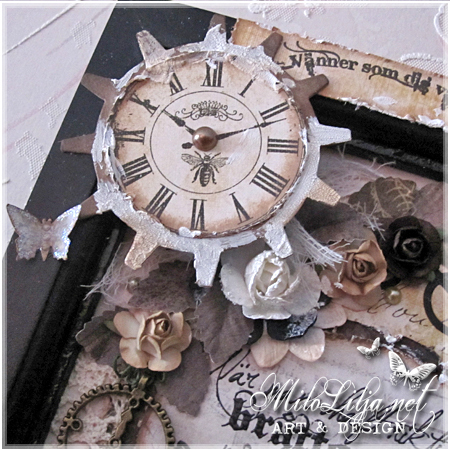 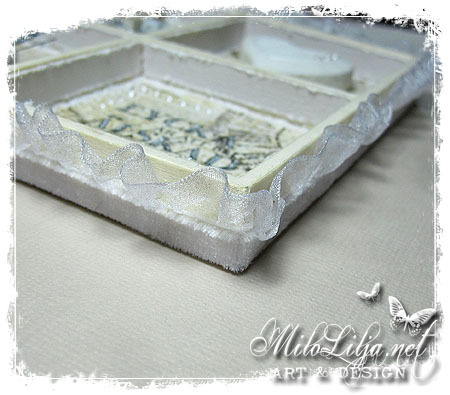 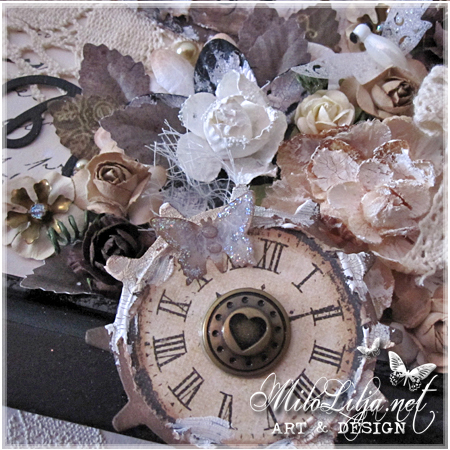 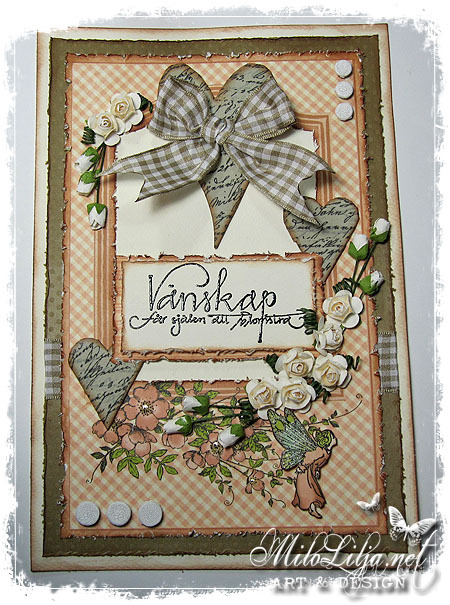 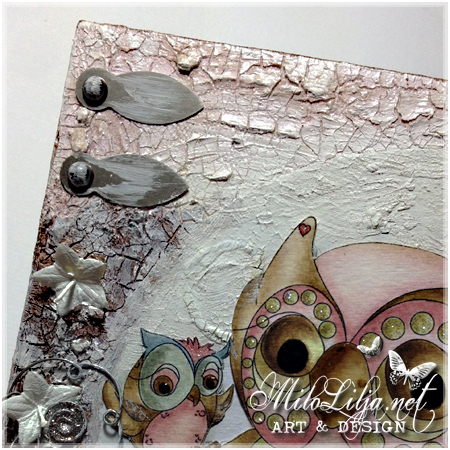 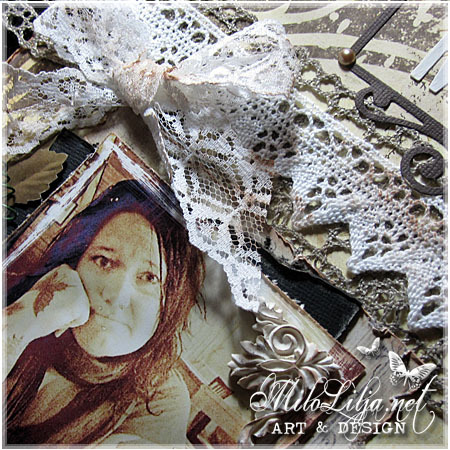 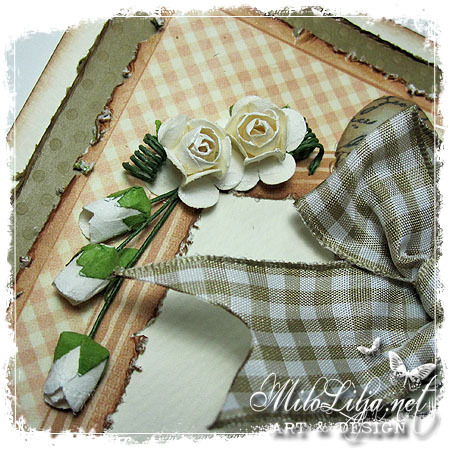 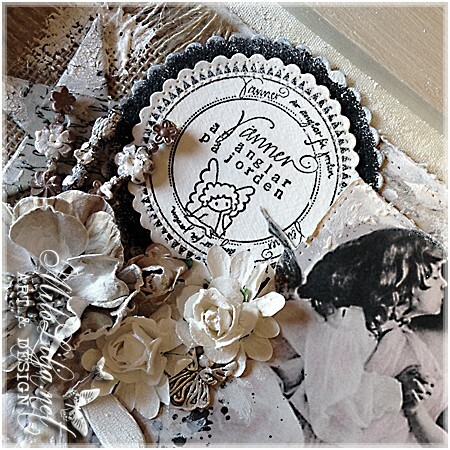 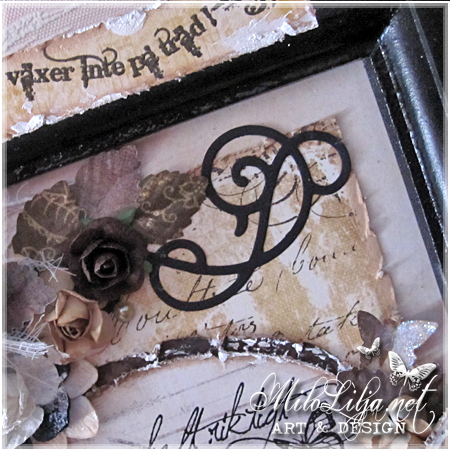 This canvas was made with stamps from Sweet Pea Stamps. 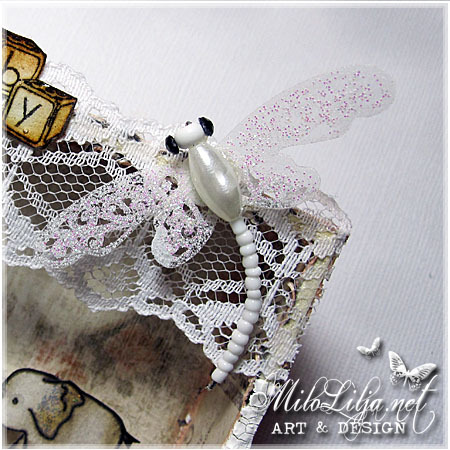 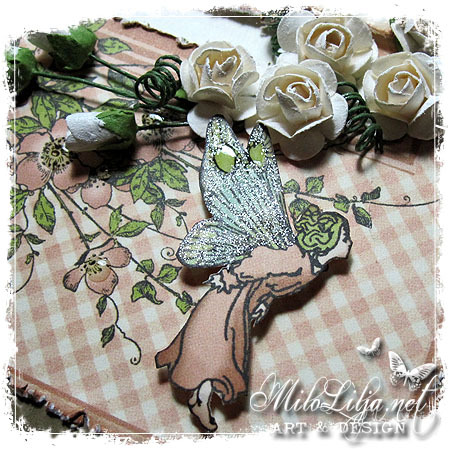 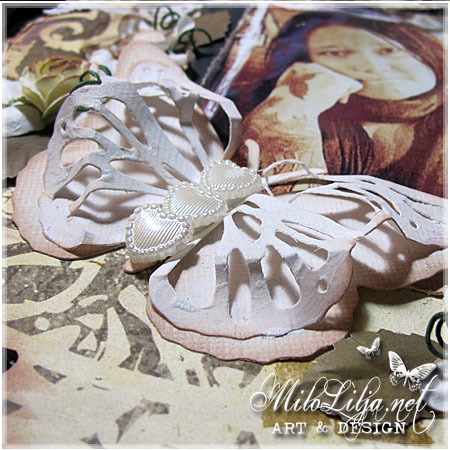 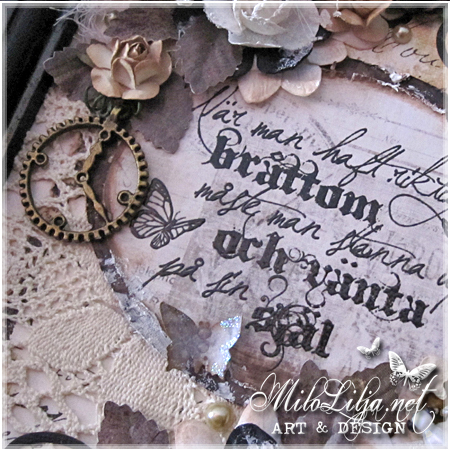 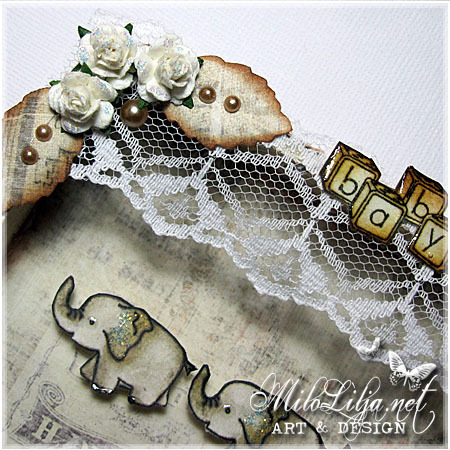 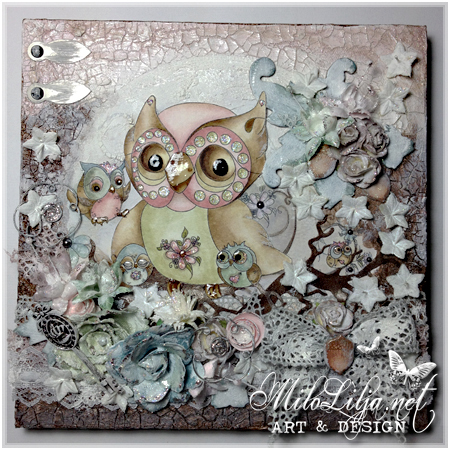 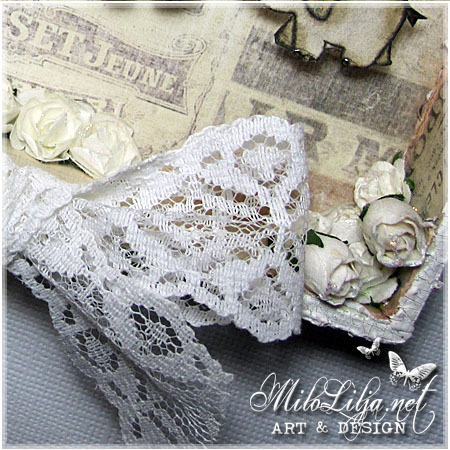 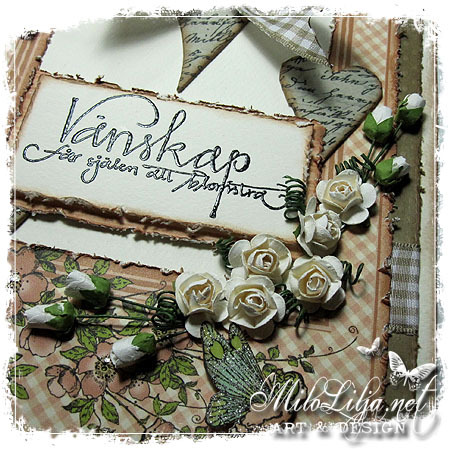 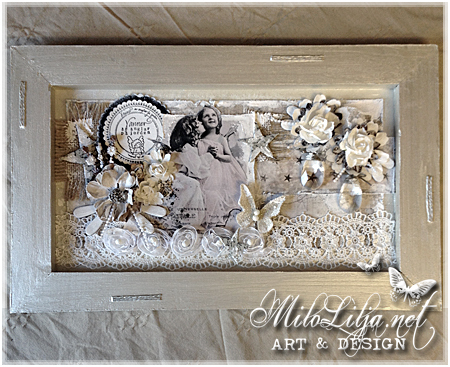 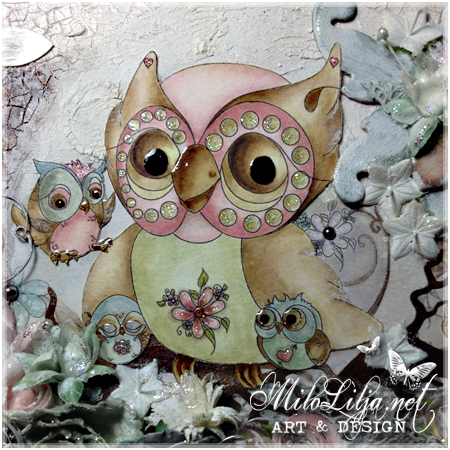 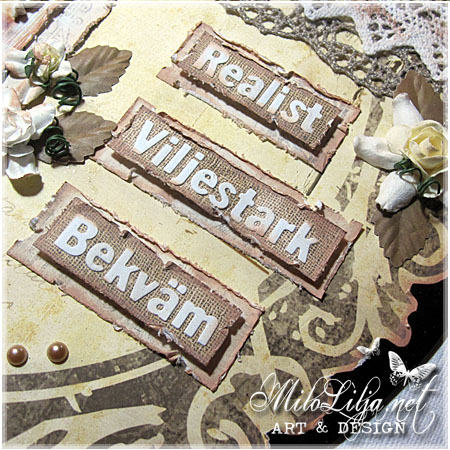 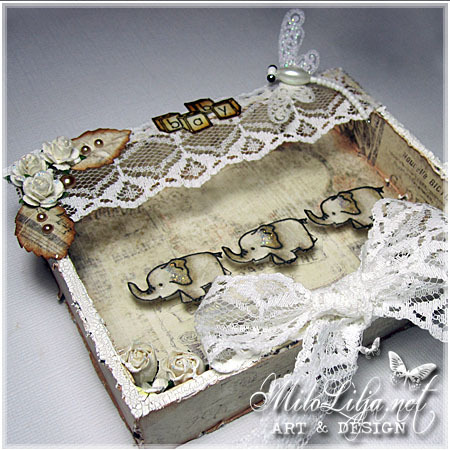 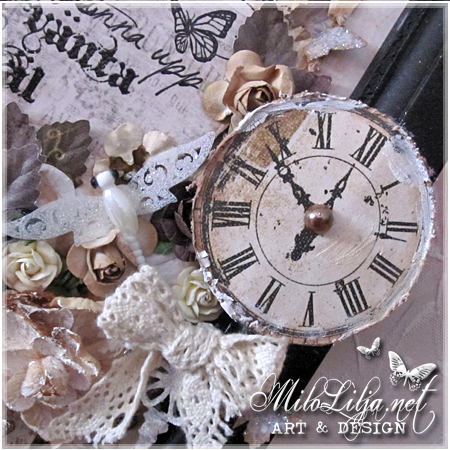 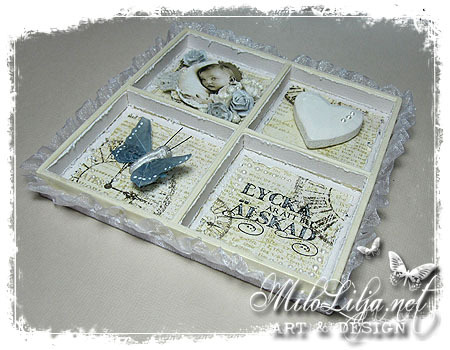 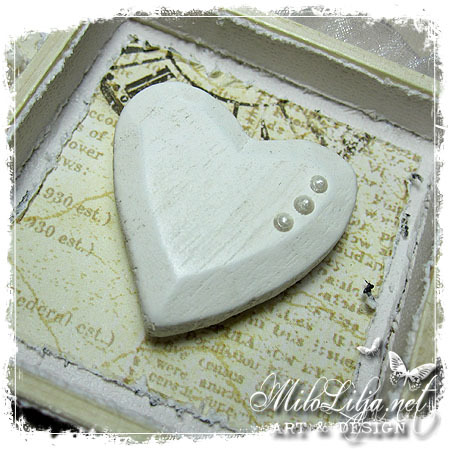 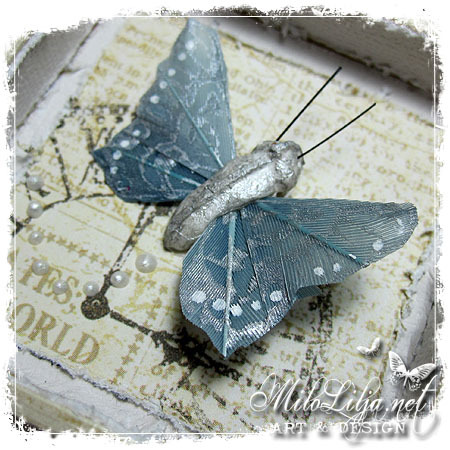 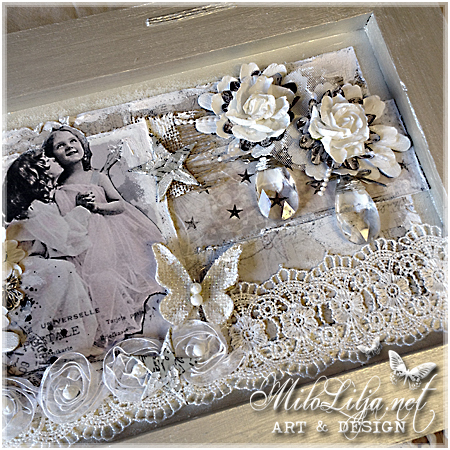 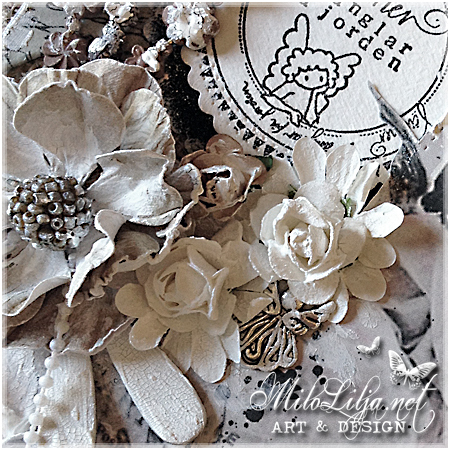 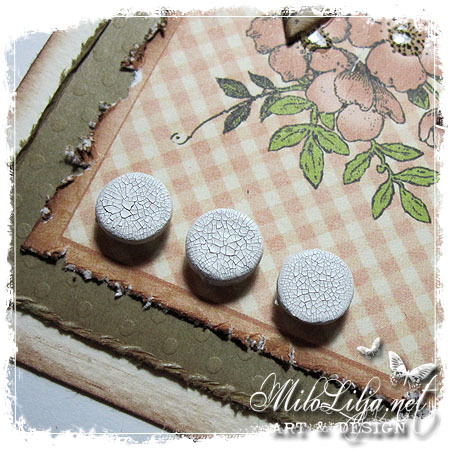 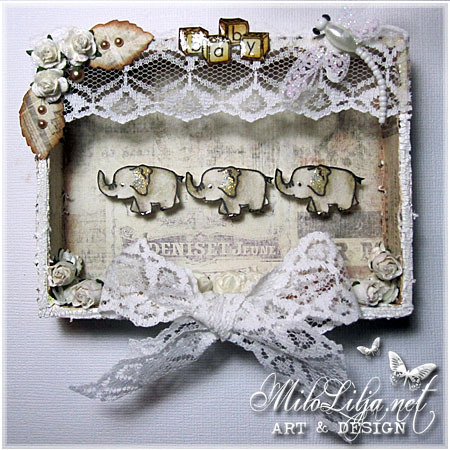 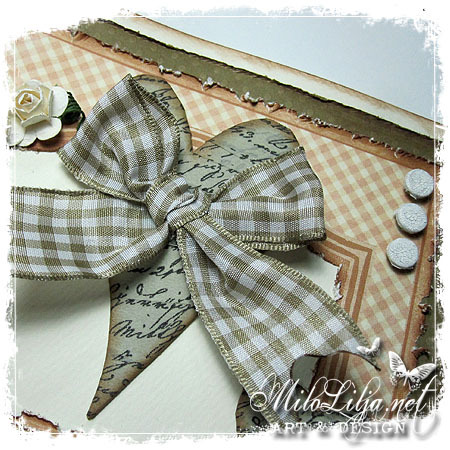 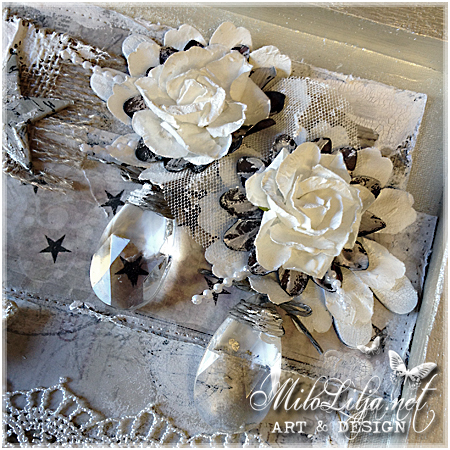 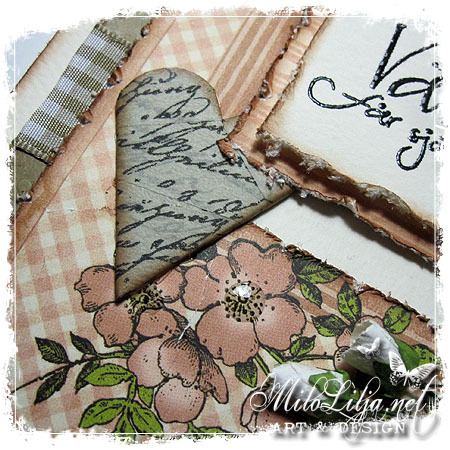 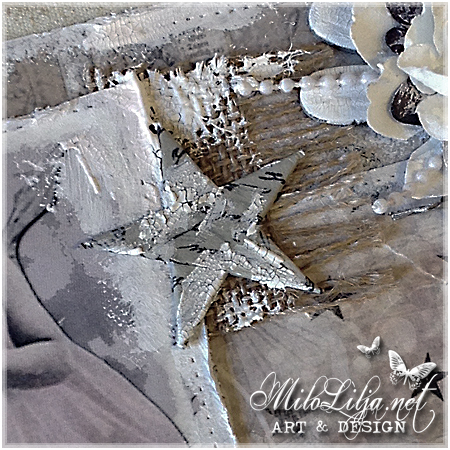 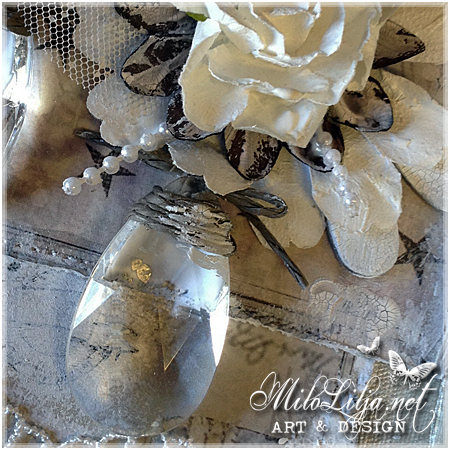 Text stamps: Vilda Stamps. 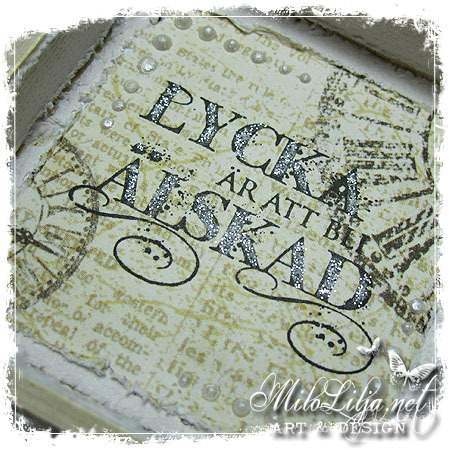 The text in the middle is my design. 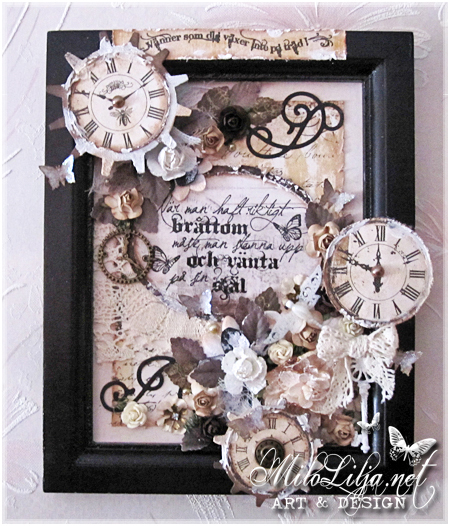 I never do LO´s, but at a challenge last weekend I did one.